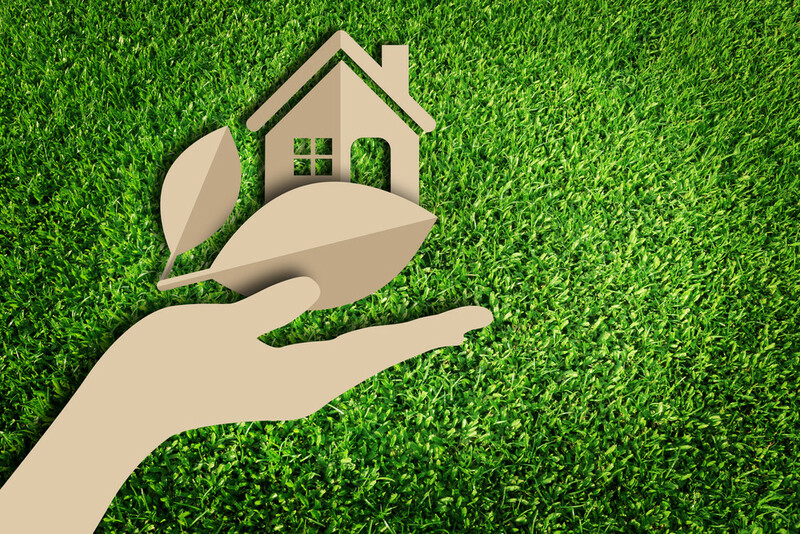 From smart technology to renewable energy, the UK homeowner has never had as much choice when it comes to making their home greener than in 2018. 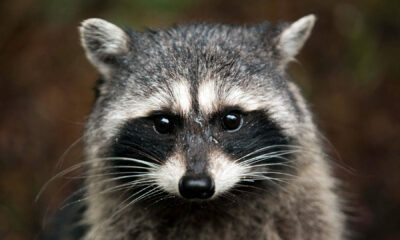 However, gaining some direction and clarity on which are the most effective and worth purchasing can be difficult. In this piece, I’ll share with you my top choices. I’ll let you know which technology you should invest in to help you control your energy usage like TOTO Energy more effectively and make your home greener. Perhaps the most popular of all these technologies. LED bulbs have now been around for a while and are the easiest switch you can make to instantly save money and make your home greener. Fluorescent bulbs use 8 watts per foot, are made of glass and on average last around 8,500 hours. 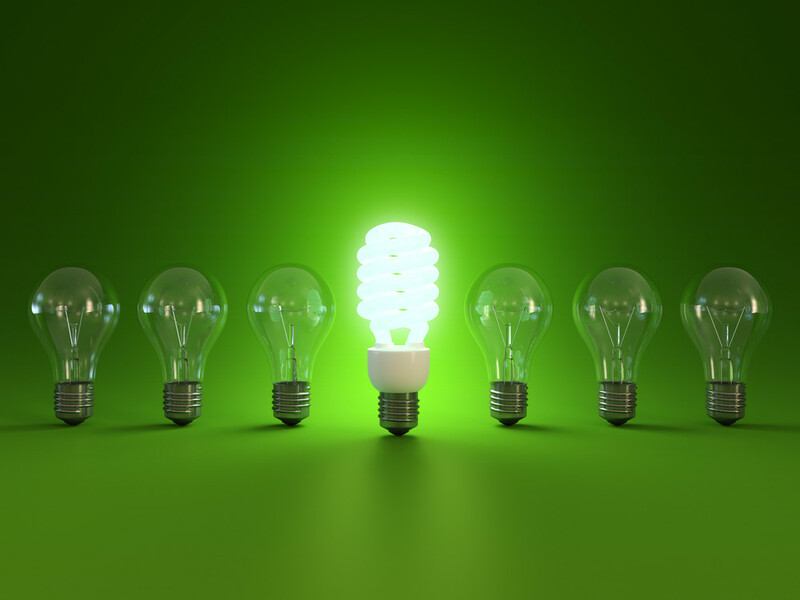 Incandescent bulbs are even worse lasting only 1,000 hours. Whereas, LED lights use 2-4 watts per foot, are rubberised and last 25,000 hours on average. This makes LED lights much more energy efficient and durable than your traditional lighting solutions. 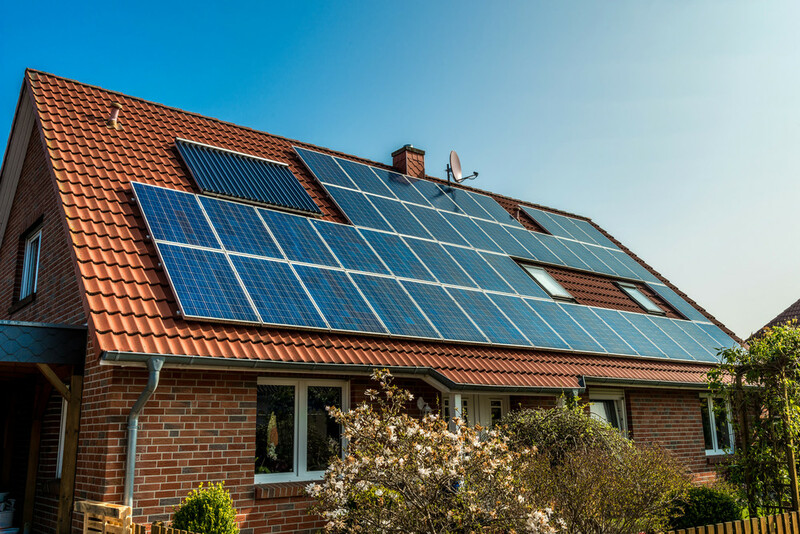 Solar panel installation and the popularity of solar technology is on the rise. According to government statistics, in the UK renewable electricity generation from solar photovoltaics in 2016 was 10,420 GWh that rose to an estimated 12,500 GWh in 2017. To put this into context, 1GWh is enough energy to power 100 million LED bulbs or the equivalent amount of power to roughly 1.3 million horses. The electricity you generate from solar energy is theoretically free and with overheads such as cost of installing solar panels being reduced all the time due to the increased popularity and cheaper parts, you can start saving energy money easier than ever. You receive your ROI in fewer years than you would if you had installed solar panels 5 years ago. The electricity you generate that isn’t immediately utilized by your home does not go to waste. You can sell your surplus back to the electricity grid, or store excess power in a battery. If installed on your home, solar panels are estimated to save around 1 ton of carbon dioxide per year, the emission equivalent of driving a car for 39 hours continuously. Smart meters are the next generation meter for both electricity and gas. They work by automatically and wirelessly sending your actual energy usage to your supplier, meaning more accurate bills and the end of estimated billing. With your in-home display you can track your energy usage and costs in real-time, so you can see where you are using lots of energy and where you can uncover savings. Smart meters are part of a national smart strategy to get the UK providing low-carbon, efficient and reliable, cost-effective and low carbon energy to Britain’s homes. Whilst statistics surrounding how high standby power consumption is in your average home, many experts argue it can be as high as 5-10% of your total energy consumption. Your traditional power strips are hugely popular and are a great way to economically increase the number of electrical points in your home. However, it does mean your electronics – like your tv, laptop and speaker systems – are left plugged in at all times. Smart power strips are a forward-thinking solution to the energy sucking traditional power strips. Smart strips sense that you have turned off your electronic device and automatically shuts it down, reducing the amount of idle power your devices are using. No longer will you have to continually unplug your electronic devices to reduce your passive energy consumption. Smart power strips will do all the work for you. Smart glass represents a technology with huge potential to reduce energy demand and consumption. There are many different types of smart glass that work in different ways – most popular is electrochromic smart glass. This is glass that becomes transparent when electricity is passed through it. This change in the glass’s properties means you can alter the amount of heat and light energy that can penetrate the glass. Whether you want to reduce the amount of heat energy leaving your home by keeping the glass opaque, or increase the amount of light energy that can enter by turning the glass transparent, smart glass puts you in control to help you reduce your energy consumption. Making your home greener has never been easier nor has it been more pressing. With global warming’s presence felt more than ever, our responsibility to ensure the places that we live are environmentally friendly is an action we should all consider to be a priority. 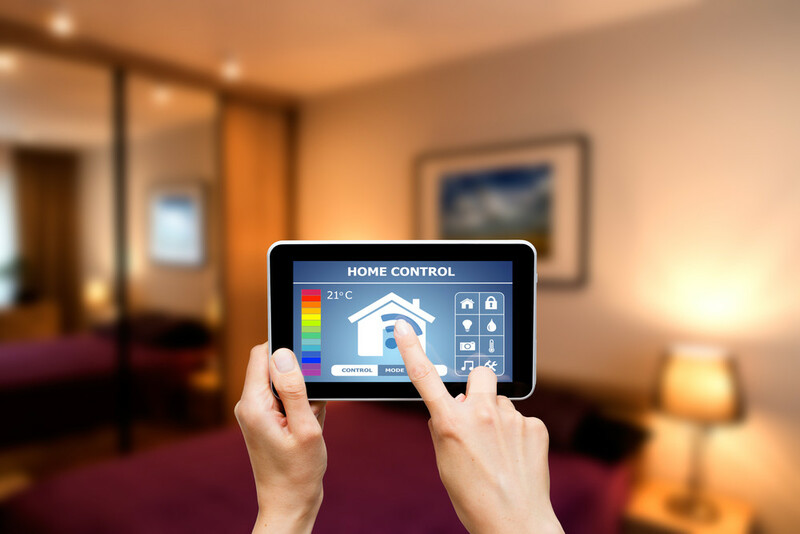 These examples demonstrate the type of technology you can install in your home, and give you a general idea of the choices you have and why it is important for you to invest in them.